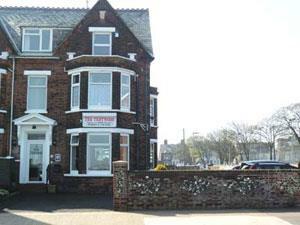 Trotwood01493 843971work Guest AccommodationThe Trotwood in Great Yarmouth is opposite the bowling greens on seafront, giving unrivalled sea views. Close to Britannia Pier and all amenities. All bedrooms are en suite, with flat screen TV with Freeview, hairdryer, tea/coffee making facilities and clock radio. WiFi internet available. Ample free car parking on premises with CCTV. Special spring/winter breaks available from 1 Oct to 31 May. Please call for further details. 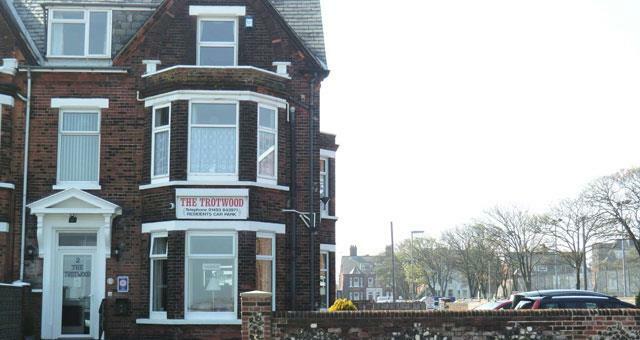 The Trotwood in Great Yarmouth is opposite the bowling greens on seafront, giving unrivalled sea views. Close to Britannia Pier and all amenities. Cross the road and you are on the beach and bowling greens. Walking distance to all amenties. Across the road to the beach. Sea views from rooms. Children welcome from any age. The region is easily accessible by road from all parts of the UK. Major trunk roads into Norfolk are the M11, A11, A12 and the A14 from London and the South-east, while the A47 and A14 serve the Midlands and the North. On approaching Great Yarmouth follow signs for SEA FRONT. We are two-hundred yds north of Britannia Pier, on seafront.